Precision Technology. Server Infrastructure and Network Specialists. Bringing Technology Solutions to Business. We offer a full bouquet of advanced server solutions including virtualisation, high availability and cluster configurations that will bring your company’s IT functionality to a level aligned with your strategy and operations. As required solutions continue to evolve to meet business requirements along with recent advances in cloud computing, virtualization, network storage, and data management, so does our expertise to meet the challenges posed by these technological evolutions. A well-designed network setup increases systems uptime, optimizes scalability and maximizes return on investment while decreasing your technology footprint and minimizing costs to the business. We typically design L3/L2 advanced complex networks that will meet all your business needs including for performance, incorporating voip solutions etc. We provide professional IT managed services in order to look after and support your Company’s IT infrastructure. Monthly activities this would cover include: Server checks, Data and Server backup checks, Anti-Virus Installations and Management, Remote assistance. Our main aim is to be proactive rather than passive when it comes to your company’s IT system management. We work alongside many satisfied customers in secure, stable and reliable IT environments and offer a “One stop shop” for all IT hardware and software equipment at competitive prices. So if you are looking for laptops, desktops, LCDs, printers, and/or any other IT equipment at competitive prices, please give us a call and let's see how we can help you. We retail an array of ISP solutions such as fibre, LTE, web site hosting and voip solutions from our partnership with several ISPs. With regards to Voip solutions, we have worked with many ISPs to deploy a Voip on a company’s network. This can involve tweaking and preparing the network in order to be able to prepare it to handle a voice solution. Do you need professional cable management solutions for your data centre? Or do you have trouble tracing cables from one location to another or have cables running in all directions causing congest pathways, blocking airflow and creating a huge mess? If so, call us now for all your cabling needs. We offer professional strategic advice and assistance for companies looking to acquire the right IT technology for their business operations and strategy. We can assist you when considering advanced networks, servers and cloud solutions or investigating the introduction of Voip communications. Our advice is independent, so talk to us and we will assist your company in making the right technological decisions. Need an independent opinion on assessing whether your company’s IT technology is working as efficiently as it should? Or perhaps your technology is not working as it should and you need advice? Give us a call and we can do a full audit of your technological setup. Should you be looking for an experienced company to manage specific technical projects then we are geared to assisting you. For example we have assisted several companies that have moved offices or relocated to Cape Town from abroad with cable and cabinet installations, installation of wireless managed solutions, sourcing of IT equipment etc. Another possibility is if you have a unique once off, technical project and are looking for a competent company to manage and deploy a suitable solution professionally then we are keen to assist. 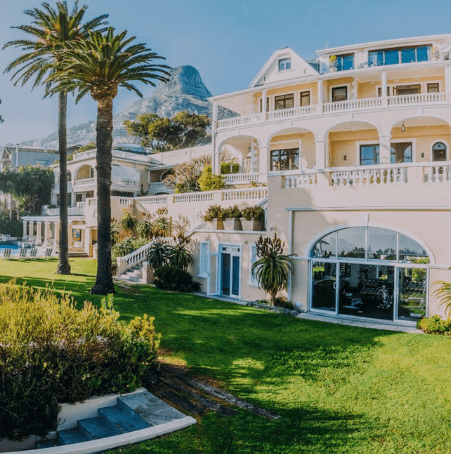 Ellerman House found that its IT infrastructure was far from resilient and didn't match the high quality of services expected by guests. 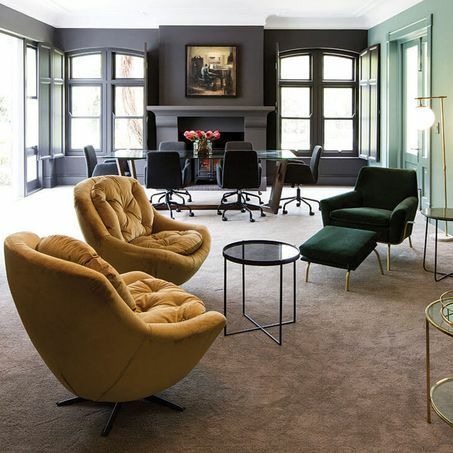 In 2018 the owner of Arambrook hotel, Ari Zelezniak decided to convert his existing accommodation located in Bishops Court into a state of the art, ultra-modern, luxury boutique hotel. In keeping with this vision of a modern hotel, the IT equipment needed to be appropriate and reflect a modern IT solution, in line with the hotels brand image. 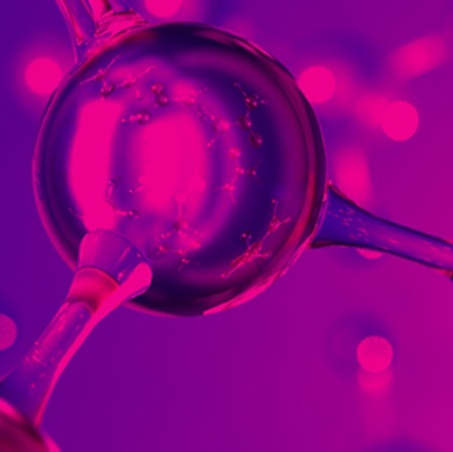 Colormatrix (the original company name before it was bought by Polyone) had decided to open up a new branch in Cape Town, South Africa. Although a suitable company office location had been found, the IT Management team faced the challenge of kitting out this office with a suitable IT infrastructure and requirements using local vendors. We were asked to propose a soultion to source hardware and software and setting up the office. The requirements were to have all the cabling installed throughout the office, assist with managing the ISP connection installation, source cabinet, network, server and staff equipment. After a business implemented a new Oracle database to manage their customer facing operations, they found a dramatic reduction in speed form their Dell Virtual Servers. We invetsigated and proposed, then implemented a solution using Nutanix Software for virtualisation. The result was the client was able to use their existing hardware in a much more efficient way, increasing speed of operation at a fraction of teh cost of other alternative options.